I love your magazine, articles, and reviews of products. I ordered a pair of new Rockport Technologies Avior speakers to replace my Thiel CS3.7s. Andy Payor said they shipped and should be here this week. 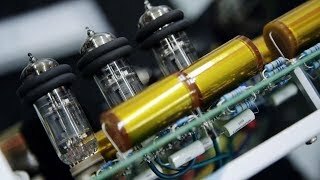 I am looking at upgrading my amp and preamp to get more out of the speakers. I was considering the following: ARC Ref 250 SEs with ARC Ref 5 SE or 6 preamp; Ayre MX-R (used) or MX-R Twenty monoblocks and KX-R (used) or KX-R Twenty preamp; VTL MB-450s with VTL TL-6.5 preamp; and if I can find a used Boulder 2060, maybe a Boulder (the new Boulder is too expensive). I would greatly appreciate any thoughts you have on what you think would sound best with my system. My room is pretty big (it’s a living room that also opens into the dining room and kitchen with no walls in between, so about 35’ long and 20’ wide). As much as I like the Audio Research electronics, I’m not sure they are the best match for your new Rockport speakers, since they tend to be a little difficult to drive. 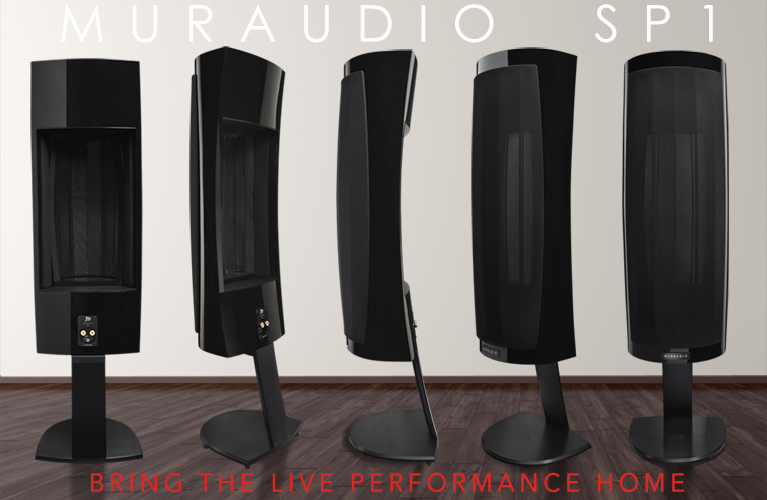 After living with many models of Rockport loudspeakers over the years, I can tell you that they like powerful, stable solid-state amplification. With that being said, I have paired Ayre amplification with Rockport speakers with great success. The Ayres, particularly the Twenty models, would be terrific choices. Another possibility, but one I have not yet heard, would be the newest Boulder electronics: the 1160 stereo amplifier and 1110 preamplifier. 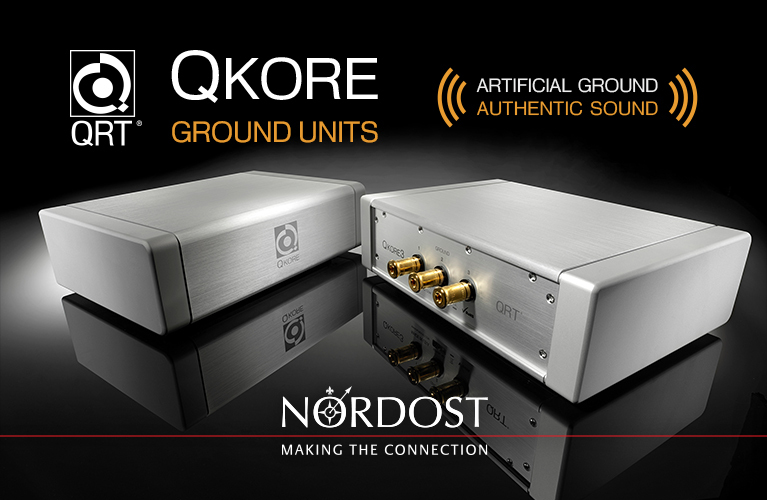 These models should be shipping by early summer and, since you already have a 1008 phono stage, might provide you with some synergy on the electronics front. I loved the conundrum you set up [“Will the Real Ultra Products Please Stand Up?”]. You have hit it right on the head with what is wrong with the industry. The Paradigm Persona should be one of the most discussed products on the forums, and all you hear are the same things about people shopping for the same old names. People can’t come to grips with the fact that Paradigm has vaulted themselves into the über speaker category with this new line of remarkable speakers, which says a lot about how established the old vanguard high-end-audio companies are. 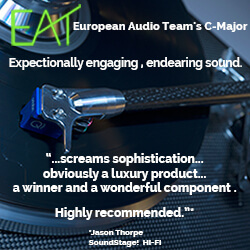 We have the 9H set up with the remarkable T+A electronics, which are also in the über class of performance, technology, and build quality, yet cost considerably less [than their competition]. If you are in our neck of the woods -- the NYC area -- I would love to have you hear our reference setup. It is pretty special. Thanks again. Love SoundStage! Ultra. 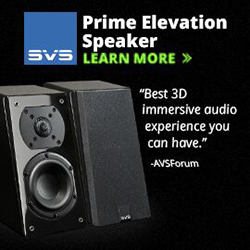 I just reread your 1998 review of these speakers [Wisdom Audio Adrenaline Dipole 75 on SoundStage! Hi-Fi], which I have owned since before your review. Could you be so kind as to tell me if you ever heard the later monopole version of this speaker? I have enjoyed the dipole for almost 20 years, and wonder if I am missing much. 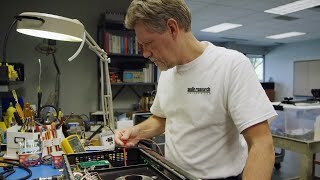 Tom Bohlender [then of Wisdom Audio] told me that he only manufactured 30 pairs of the dipoles, and was sticking to monopoles. That was actually my very first audio equipment review! What a blast from the past. Although I’ve not heard that speaker in many years, I still have fond memories of it. I never did hear the monopole version, at least not outside of possibly a brief listen at CES many years ago, so I can’t help you with that comparison. 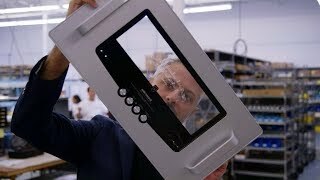 As to newer speakers, there have definitely been some real advances: materials, modeling software, more advanced manufacturing techniques, not to mention the engineering improvements seen at so many companies. 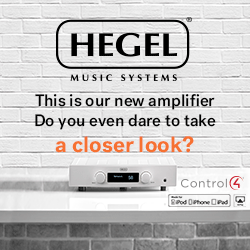 There is no question you could improve your stereo in the areas of neutrality and transparency, to name just two areas, by buying new speakers. 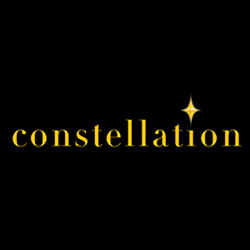 [How do you choose] which of your sites to place a product in? Seems to me to be a no-brainer. Review the product and then decide, based on PERFORMANCE, where it slots in. Then publish the review accordingly. Making price the major qualifying aspect for Ultra is simply a matter of practicing elitism. Thank you for your wonderful review on Vivid Audio’s Oval V1.5. I haven’t had a chance to listen to any Vivid [loudspeakers] in person, but I like the technologies behind the brand and the “Alien” look. Here is my question for you and I’m looking for your advice. Thanks in advance. I have a Sony TA-A1ES [integrated amplifier] and HAP-Z1ES [music player] powering my KEF LS50s. They are 6’ apart and 8’ from where I sit. I listen to Nat King Cole, Anne Bisson, Diana Krall, Adele, etc. I’m happy with this setup, but I want some more soundstage and energy to pull me into its space, or “sphere.” More bass and more transparency. I found a one-plus-year-old [pair] of V1.5s at a dealer asking $3700. Would you recommend them as a big upgrade to my setup? What would I gain the most and would it match with my Sony integrated amp and high-resolution player? One more question: Would you recommend that I should skip the V1.5 and go with [Vivid's] B1? I really look forward to your SoundStage! Ultra online publication; seeing and reading about these ultra products is something I really enjoy, and your editorial style is also concise and seemingly honest no matter what the cost of the product being reviewed. As for ultra-high-end [products], well, technology always trickles down and the true innovations are always rare. So I suggest a once-in-a-while summary of products that are beginning to feature these high-end technologies and rare-earth metals, and also let us know about the also-rans of this world in order to keep the other buggers honest. Maybe a thought piece featuring two products that are worlds apart price-wise but similar with the way they have used certain materials and are packaged. Keep up the good work mate and remember it’s only ever about the music. I think you answered your own question when you stated that you’ve discovered that the best performing products are not always among the most expensive. 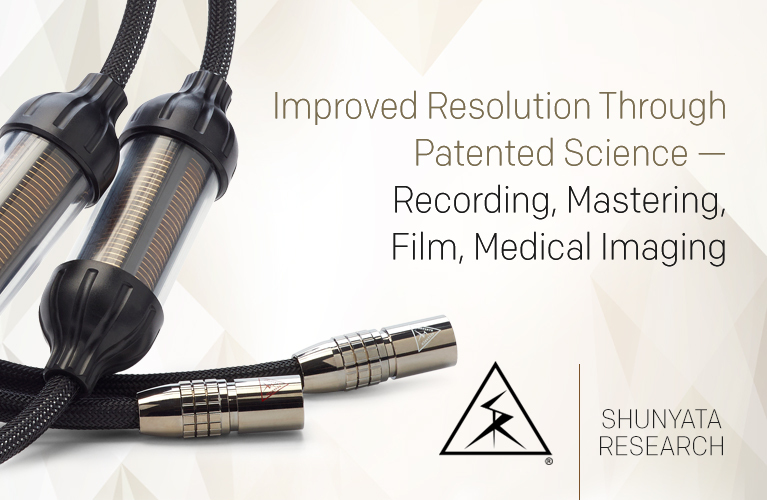 In the happy instances where price doesn’t define the state of the art, we are treated to breakthroughs that may help bring the best within reach of more of us. I think this should be a defining goal of your publication. I’d advocate for extraordinary performance -- rather than price exclusivity -- being the primary criterion for selecting products for review. I really enjoy Ultra and especially your insights. Keep up the good work. Thanks for another great review on the newest Symposium Acoustics Osiris Stealth Ultimate stand. As you recall we spoke about a year ago and I purchased a five-shelf Symposium stand based partially on our conversation and I am delighted with its performance. Although I must admit I am starting to suffer a little Symposium rack envy after seeing the latest stunning solution! The purpose of this e-mail is to ask a question: Could the latest Symposium racks’ performance be further enhanced if one were to insert IsoAcoustics GAIA I feet as the final barrier and isolator between the rack and the floor? I use the GAIA IIIs underneath my speakers and most recently my turntable to great effect. Something to consider. Keep those reviews coming. Thanks for the kind words on the Symposium Ultimate review. Yes, the Ultimate racks are something. I was thinking of trying to swap out a few parts and upgrading my Symposium Standard racks to Ultimate status. However, inspecting both racks revealed that, although they are based on identical design principles, they share very few common parts. The Ultimate rack is really a complete upgrade from the Standard. I have not auditioned the IsoAcoustics GAIA footers, which may be fantastic. But looking at the company’s website, I noticed that the GAIAs have some type of rubber or polymer-based bottom, although I really cannot tell exactly what material is used. As you know from the Ultimate review, Symposium eschews the use of such materials. Having spent the money on a Standard rack, I would be reluctant to insert a product under it that does not work the way Symposium envisions. I am very big on sticking with a single design philosophy when it comes to my system. As a result, I mostly stick with one manufacturer each for components, cables, etc. Personally, I would try swapping out the Standard rack’s footers for some Symposium SuperCouplers, which are used on the Ultimate rack. Doing so would likely not be too expensive. I just read your article on reviewers, and I have to say that I do find the way you describe reviewing gear to be the “right” way, if something like that exists. I agree with you on the points [you made], and therefore I really hope that many reviewers will follow your path on how to do things. 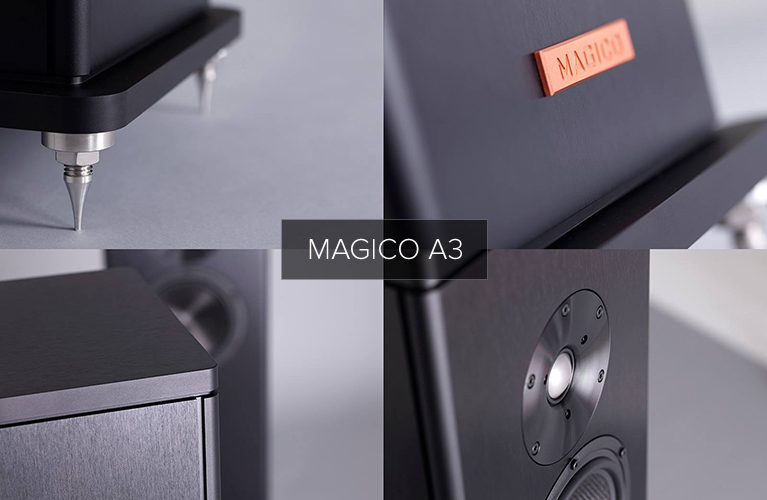 I enjoyed your article in which you described your high-end setup with Magico speakers and Soulution electronics -- simple in terms of the amount of components. 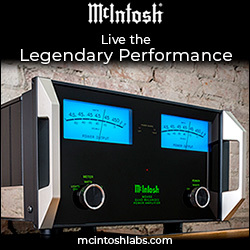 You are using an Oppo BDP-103 and an Apple MacBook computer in addition to your DAC. I noticed you are using your DAC straight to your amplifier instead of a preamp. Is this a matter of subjective preference when you decided to go this route? Did you have a preamp in your chain previously? I’m trying to reduce and go to an all-digital setup similar to yours but on a much smaller scale cost-wise with the components. I did have a preamplifier in my system, and a very good one at that: an Ayre KX-R Twenty. I’ve always gravitated toward the simpler system models, however, and being digital-only in terms of source components only made that inclination stronger. When I reviewed the Soulution 560 DAC-preamplifier I knew I had found the, um, solution. It produced the best sound I’d heard in my system. MPods for the Magico M3s? Rockport Technologies Avior or Paradigm Persona 9H? Gryphon and Gryphon, or Gryphon and Ayre? 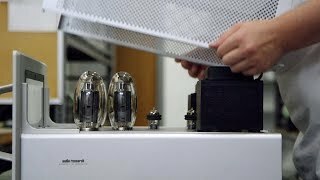 The Future of High-End Audio? MacBook or Dedicated Music Server?